You are loved. You are needed. 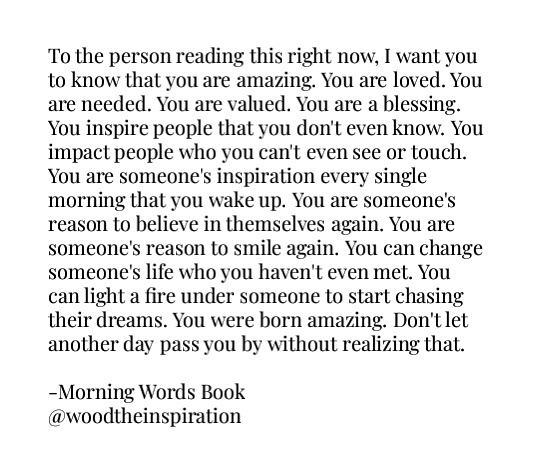 You are valued.